6 festivals of light to plan your holidays abroad for! The holiday season is nearly upon us and with it arrives a time of togetherness, kindness, light, compassion, gratitude and travel. Legend has it that Diwali was first celebrated to mark Lord Ram’s return to Ayodhya after spending years in exile. Fast-forward a few centuries to today, and Diwali has become that time of the year when the entire family unites together to celebrate with prayers, lights, good food and fun. So why not make the most of this opportunity and plan a travel overseas along with your family to explore and witness similar celebrations which are as interesting and enjoyable as our own. Festive getaways are no more restricted within the country. People travel abroad extensively nowadays, and there are indeed a plenty of international destinations that are inexpensive and will fit into your tight holiday schedule. When the international destinations are accessible, there shouldn’t be any looking back, just go ahead, get your passport and VISA ready and book your tickets for you and your family and enjoy this Diwali by making it extra special. Diwali shouldn’t be restricted only with preparation of sweets and shopping, it can also be enjoyed by exploring some of the destinations that celebrate the “Festival of Light” very similar to the way we celebrate. Diwali, or Dipawali, is India‘s biggest and most important holiday of the year. 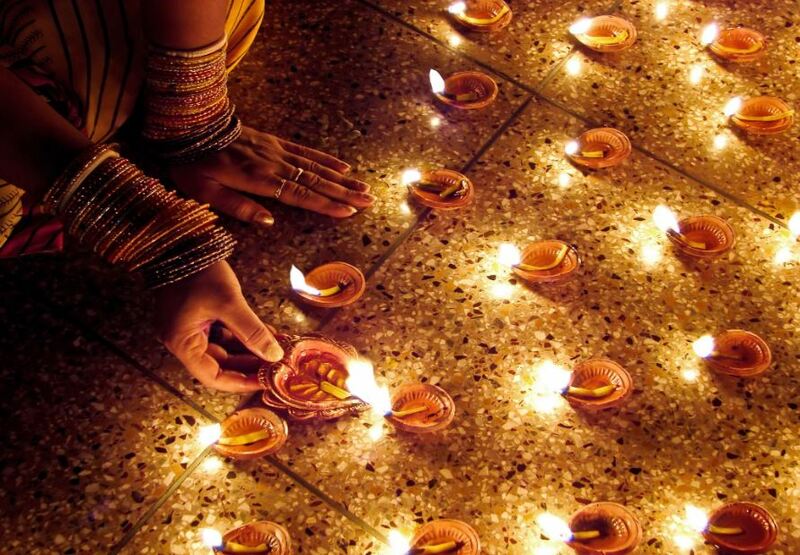 The festival gets its name from the row (avali) of clay lamps (deepa) that we Indians light outside their homes to symbolize the inner light that protects us from spiritual darkness. This festival is as important to Hindus as the Christmas holiday is to Christians. Indians celebrate Diwali with family gatherings, glittering clay lamps, festive fireworks, strings of electric lights, bonfires, flowers, sharing of sweets, and worship to Lakshmi. Some believe that Lakshmi wanders the Earth looking for homes where she will be welcomed. People open their doors and windows and light lamps to invite Lakshmi in. Over the centuries, Diwali has become a national festival that is enjoyed by most Indians regardless of faith. Ever wondered what goes on in the other parts of the world, if anything comes close to the festivities of Diwali? There are quite many festivals of light held around the world which are indeed very interesting and unique. For those who are looking to make use of the long Diwali weekend to travel, let’s just take you through a few of the most famous ones so that you can plan your travel well in advance. Here is a list of some festivals of light around the world. 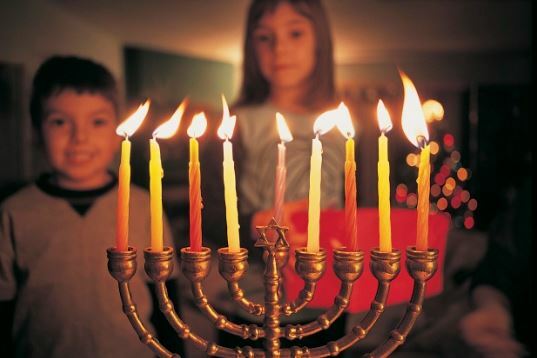 Hanukkah means “Festival of Lights.” This celebration is connected with the cleansing of the Temple by Judas Maccabeus after Antiochus Epiphanes desecrated it in 167 B.C. This festival is observed for eight days, during which candles are lit—one on the first evening, another on the second, adding one more for every day in succession—until eight candles are lit on the last day. These lights symbolize growing faith. American Jews have taken it to a new level, with gifts and lighting candles on eight nights and food that symbolizes the festival. A family celebration of light, food, gifts and time together. During the winter months, Sweden gets only a few hours of sunlight in its kitty. December 13th is the longest night in Sweden therefore it commands honouring St Lucia on this day with her festoon of candles. Folk tradition professes that she is the angel spreading the light of knowledge on this pitch nebulous night. 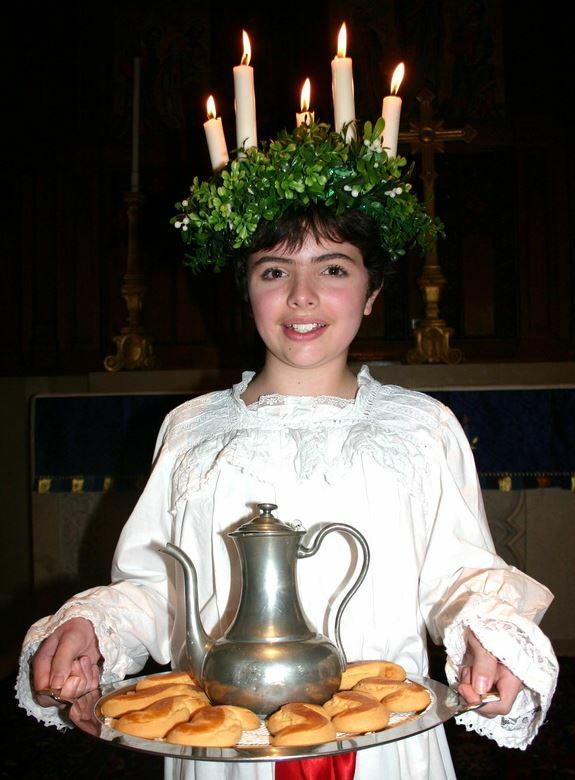 Therefore, maintaining the tradition, the oldest girl in every Swedish family is declared St Lucia on 13th December. The girl is dressed up like a fairy with pretty white frilly dress, a red ribbon and a crown of candles on her head. A special bun called Lussekatter is made on this day and the girl who portrays the role of St Lucia serves the special bun to everyone. The Chinese New Year is the most important of the holidays for the Chinese. It is defined to be the first day of the first month in the traditional Chinese calendar. Unlike the Christian New Year, which is based on a solar calendar, the Chinese New Year is based on a traditional Chinese lunisolar calendar whose date indicates both the moon phase and the time of the solar year. 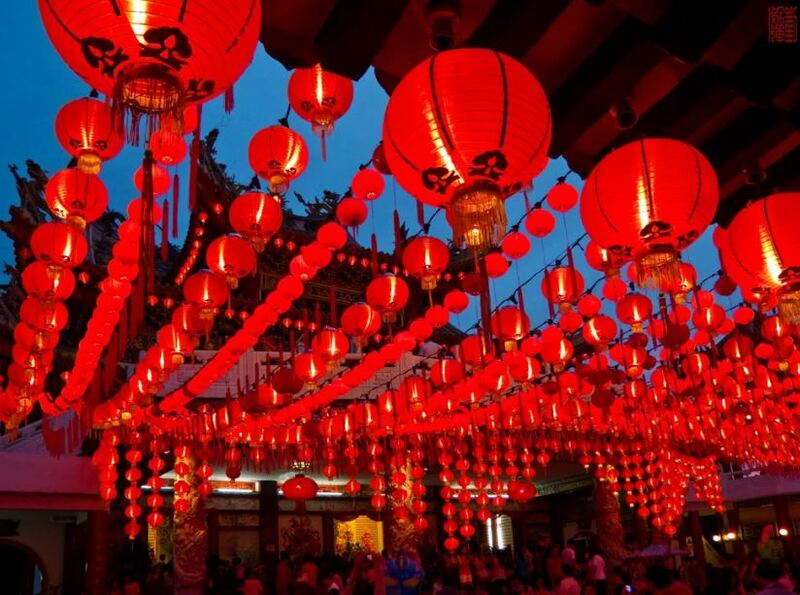 Celebrated after the Winter Solstice, this Lunar New Year is huge in the East. This lantern festival of China is known by many names like Shangyuan festival or the Yuanxiao festival. Not just in China, but the Vietnamese, Indonesian Chinese, Malaysian Chinese all celebrate with much aplomb. This festivity is the time for family reunion. People will normally visit relatives and friends, do some shopping, watch traditional Chinese shows, launch fireworks, and plan for the coming year. The celebration will sometimes be highlighted with a religious ceremony given in honour of heaven, earth, the family ancestors and other gods. Kobe Luminarie is a light festival that is held in Kobe, Japan, every December since 1995 to commemorate the Great Hanshin earthquake of that year and to serve as a symbol of hope. 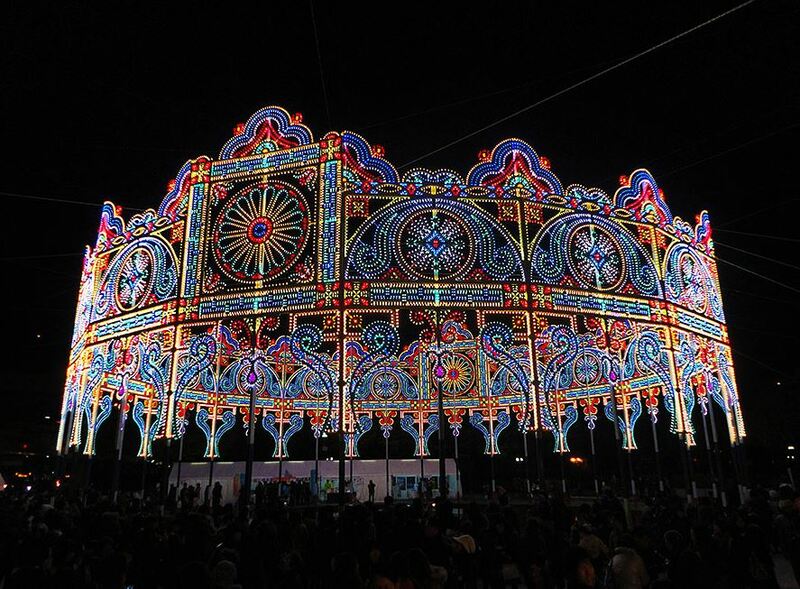 The city dazzles with over 200,000 hand-painted lights donated by the Italian Government. Each installation is produced by designers: Valerio Festi and Hirokazu Imaoka. Silent prayers to victims of the great earthquake takes place in the opening ceremony, and a memorial naming those who were killed is posted during the night. Since 2011, the Tohoku earthquake and tsunami were added to the commemoration. ‘Loi’ means to float and ‘Krathong’ is a lotus shaped object which is made of banana leaves and contains a candle, three incense-sticks and some flowers and few coins. 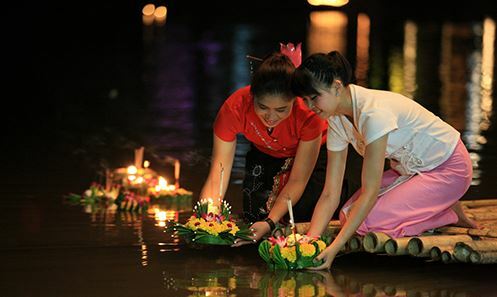 It takes place on a new moon night in early November, when people carry their Krathongs to the nearest lake and float it in the water, wishing away bad luck and hoping that their prayers are carried forth. People offer accolades of thanks to river goddess believing her to be the carrier of their sufferings and miseries. They also pray hoping she bestows good luck in return. The wishes made are believed to be accomplished in the New Year. Let’s this Diwali be the First Chapter of your travel diary along with family and friends. Don’t call it a dream, call it a plan. BON VOYAGE! !